Daisetsu Teitaro Suzuki (1870~1966) was one of the 20th century’s most important writers and thinkers. During his long and extraordinarily fruitful life Suzuki became the first voice of Japanese Buddhism, especially Zen, to the Western World. He traveled and lectured around the world and has had a major impact on religious, artistic and philosophical thinking that continues to this day. D.T. Suzuki’s landmark books, “An Introduction to Zen Buddhism” (1934) and “Zen and Japanese Culture” (1959) changed the world of arts and letters profoundly. 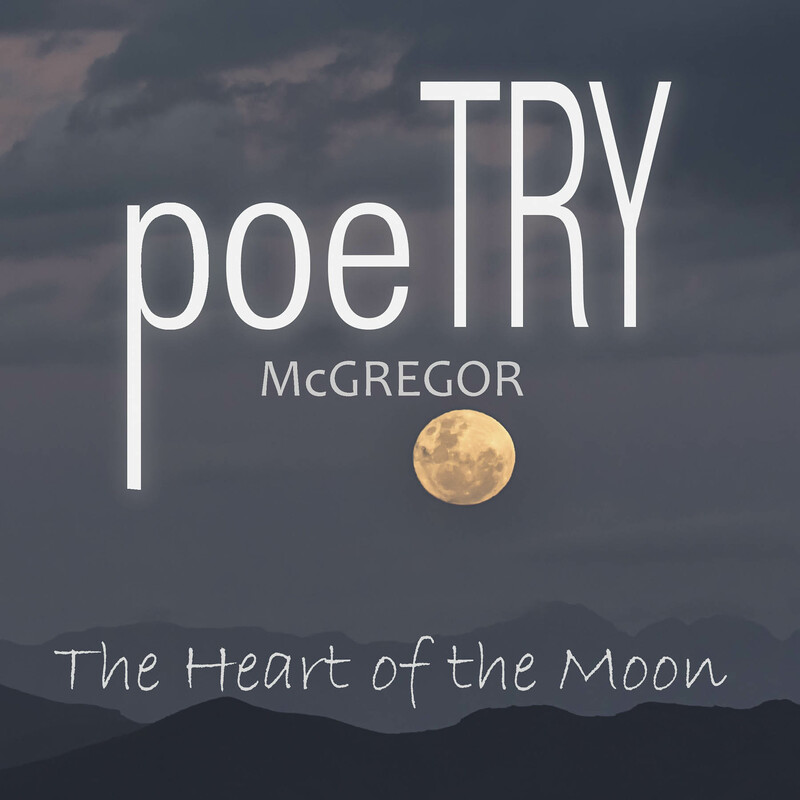 More than 30 of his books remain in print. 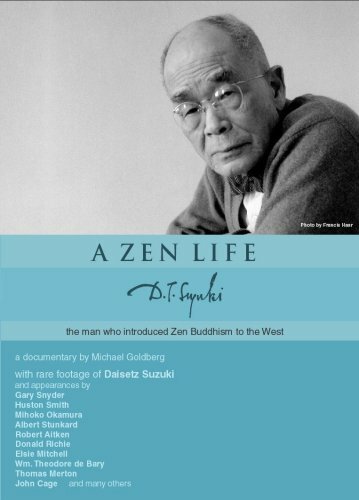 A ZEN LIFE is the first documentary film to present the extraordinary life of D.T. Suzuki. This vivid portrait of the man and his times includes rare footage of Suzuki himself and reminiscences by many whose lives and thinking he influenced. Interviewed in A ZEN LIFE are poet Gary Snyder, religious philosopher Huston Smith, author Donald Richie, psychiatrist Albert Stunkard. and Suzuki’s long-time assistant Mihoko Okamura and many others. Numerous important figures of the 20th Century acknowledged Suzuki’s impact on their work and thought including Carl Jung, Erich Fromm, Martin Heidegger, Merce Cunningham, Allen Ginsberg, Jack Kerouac, John Cage, and Alan Watts.